Our website provides the agent, manager, and publicist contact details for Bad Bunny. Whether you are looking to get in touch with Bad Bunny's agent for an event, or Bad Bunny management for an endorsement, we can provide you the best and most accurate contacts. If you have any questions on how to use our service, you can contact: support@bookingagentinfo.com. Book Bad Bunny. Bad Bunny email, contact Bad Bunny management, Bad Bunny manager for business, bookings, pricing, hire. 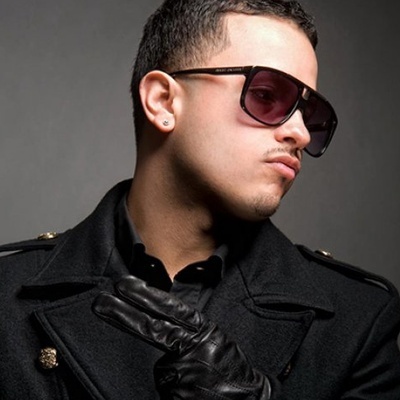 Benito Antonio Martínez Ocasio is known by his fans as Bad Bunny. Bad Bunny was born in San Juan, Puerto Rico. 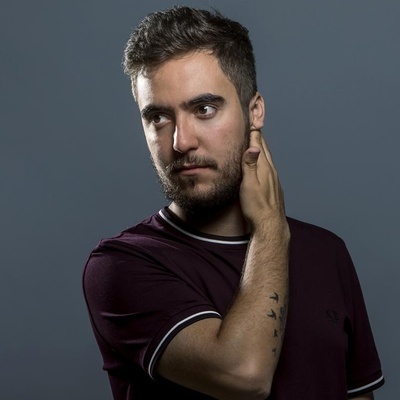 He sings, raps and produces Spanish hip-hop music. Bad Bunny started his musical career in 2010, but didn’t gain much fame until 2016. He rose as a star due to his song “Soy Peor” (2016). Bad Bunny was signed by 2 Puerto Ricans (DJ Luian and Mambo Kingz) to the record label Hear This Music. 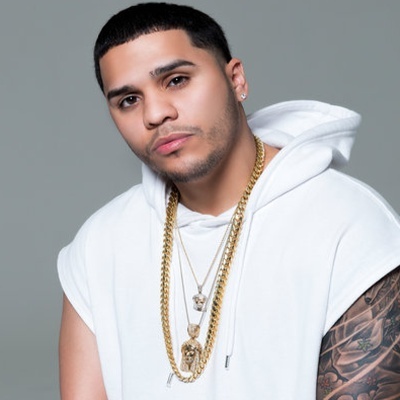 He released numerous hit singles in 2017, which helped him gain over 6 million Spotify listeners and billions of YouTube views. 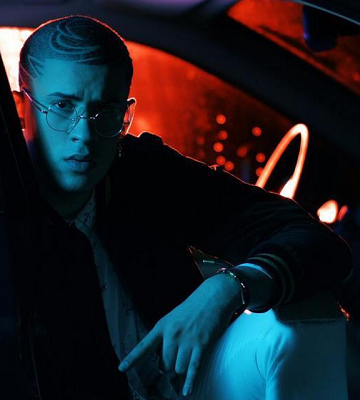 His 2017 hit songs are “Pa Ti,” “Loco Pero Millonario,” and “Dime Si Vas a Volver.” Bad Bunny made collaborations with acts like Poeta Callejero, Farruko, and Brytiago. How can I book Bad Bunny? You can hire and book Bad Bunny by contacting the official agent of Bad Bunny. Bad Bunny agent will be able to provide you with availability and pricing. You can get the contact details for Bad Bunny agent in our database. You will want to get in touch with the press team of Bad Bunny. Contact Bad Bunny’s publicist to inquire about any media inquiries. You can get the contact details for Bad Bunny press team at Booking Agent Info. How can I contact Bad Bunny management? The contact details for Bad Bunny management can be found here at Booking Agent Info. You can get access to all of Bad Bunny contacts by signing up and becoming a member. What is the Bad Bunny booking fee? You can get the fee to book Bad Bunny for an event, endorsement, or any type of business engagement through Bad Bunny's agent. Booking Agent Info provides booking price estimates, but you would contact the agent to get official pricing. ..with the contact information for Bad Bunny agent, manager, and publicist. Our site is meant to assist you in finding how much does it cost to book Bad Bunny for an event, and how to book Bad Bunny. Our database can be used to assist you in getting Bad Bunny endorsements, interviewing Bad Bunny, or to hire Bad Bunny for an event.